Package: TO-92, 1-collector, 2-base, 3-emitter. The complementary p-n-p transistor to the BC547 is the BC557. 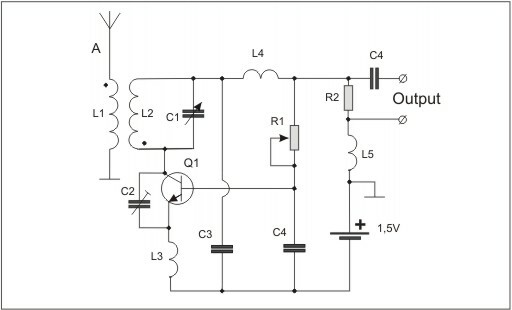 Instead of a transistor BC547, you can use BC546 or BC550, BC847(plastic surface mounted package SOT23) as its equivalent. 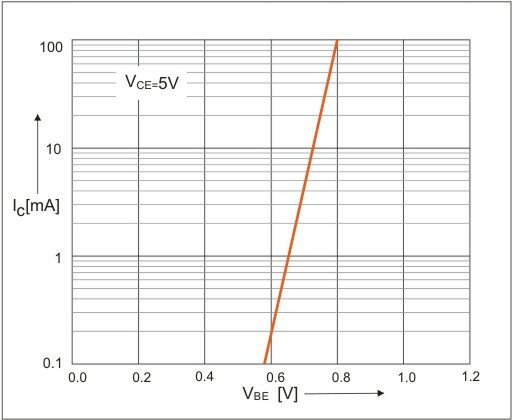 versus reverse bias voltage(Tamb=25° C). 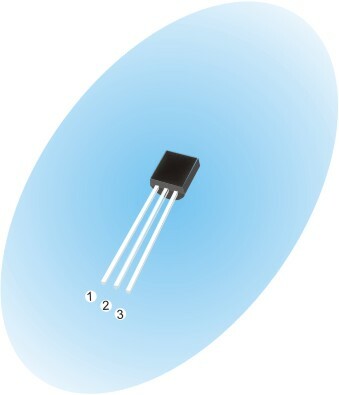 BC546, BC547, BC548 transistors are very popular in the world. 1. 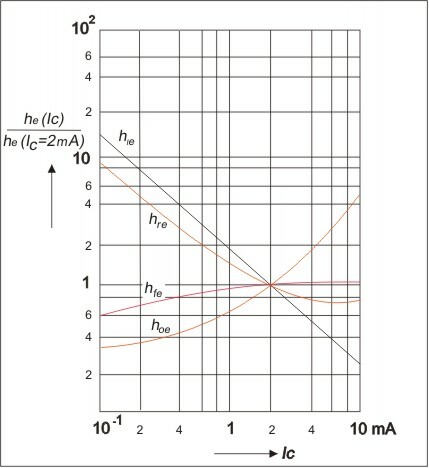 In the audio-frequency amplifiers. 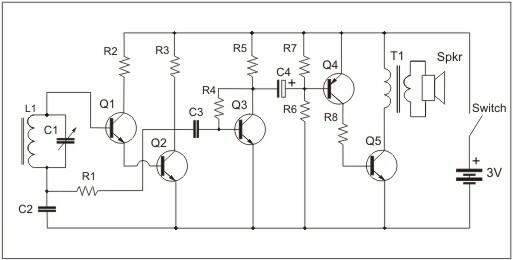 For example: mini-amplifier with push - pull output. 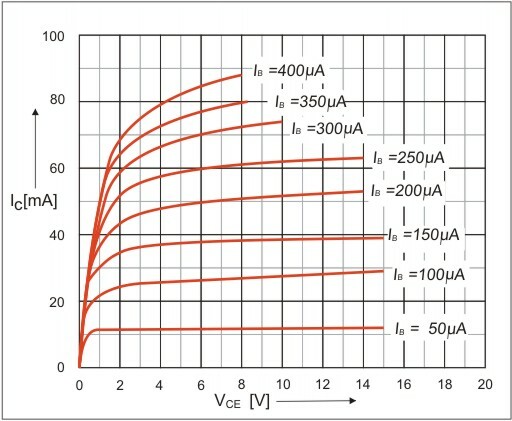 Capacitors: C1-1 µF, C2-5 µF, C3-47 nF, C4,C5-100 µF*12V. 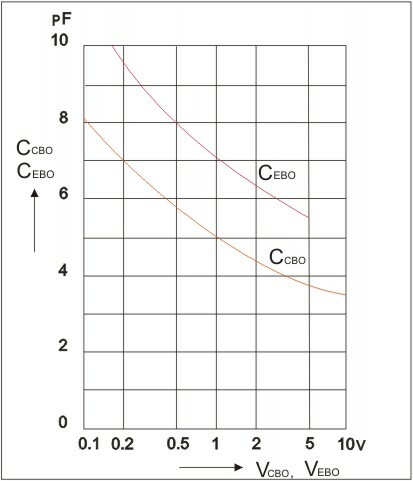 Transistors: Q1, Q4 - BC546, BC547, BC548; Q2, Q3 - BC557. 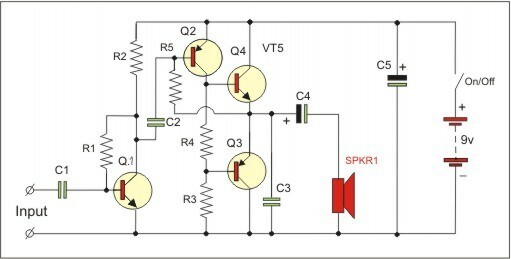 2.Radio-frequency amplifiers(in transistor radio AM). R3, R5 - 10 KOm, R6 - 56 KOm, R7 - 12 KOm, R8 - 870 Om. 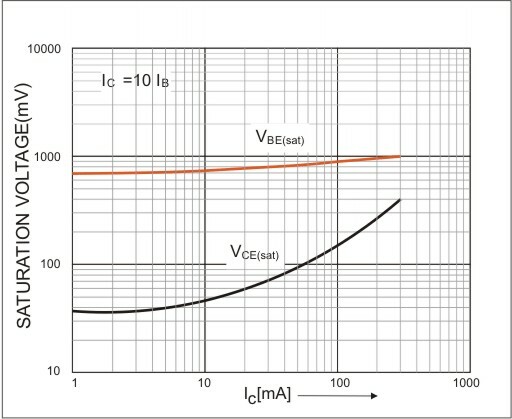 Variable resistor - 10 KOm. L3, L4, L5 - 8 turns diam 8mm. 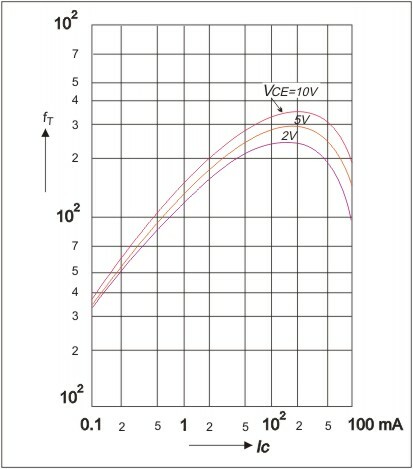 Transistor - BC546, BC547, BC548.